The government has given more details about where the £1.1 billion of local road funding announced in the Autumn Staement will be spent. 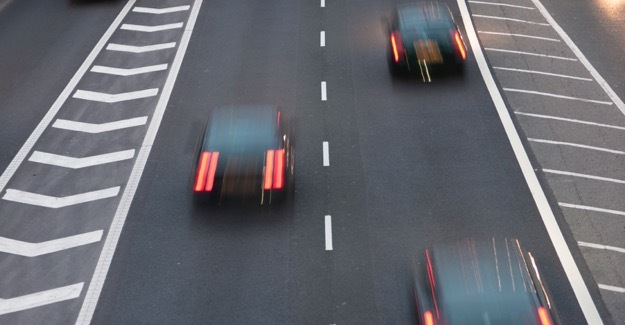 Some £175 million will go on upgrading and making safer the 50 most risky roads in England. “The sooner authorities know how the maintenance money will be allocated and how much they might get the better. “It’s good to see Chris Grayling finally getting his shovel into the ground on the much needed A14 scheme. Hopefully on the way back to the office he’ll turn his attention to the equally important Lower Thames Crossing. “After decades of progress in cutting deaths the number of fatalities has been stubbornly stuck at around 1,750 for the past few years. “Thanks to analysis by EuroRAP our most dangerous roads are already known. The RAC Foundation is working with the Road Safety Foundation to identify what would be needed to tackle the worst offenders. It is therefore very welcome that public money will be available for those councils who come up with credible plans for improving the 50 most risky.